Looking for a marijuana collective in the San Diego area? We interviewed the good people at Drop Off to find out more about their collective and delivery process. Should you order from them? When & Why Did You Start the Drop Off Cannabis Collective & Delivery Service? What Makes Drop Off Stand Out from Other Cannabis Collectives? Where Does Drop Off Deliver? Can We Find You at Upcoming Events? 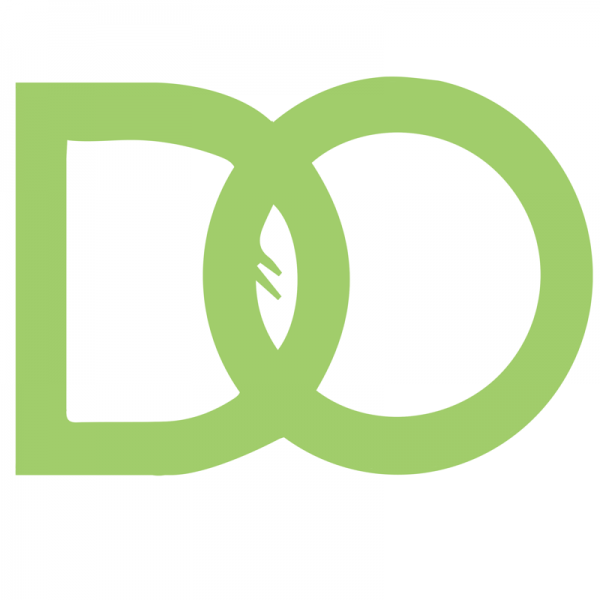 Does Drop Off Offer Online Ordering? August 2015. I am very passionate about owning my own business and giving people access to medicine they might not be able or willing to get elsewhere. I get true pleasure in educating and interacting with patients. Each and every person has a different story, preference, and need for medical marijuana. We chose the delivery service route out of necessity and demand. Unfortunately, San Diego has put a bit of a nix of storefronts unless licensed, or else we’d love to provide our patients a safe place to visit. There has always been and will always be a need for delivery services. Not only is it convenient for the patients, but you are able to get a scope into your patients home/life that you may not have otherwise – you really get to know your regulars. We guarantee delivery promptness, discretion, and professionalism. If anyone is unhappy we go out of our way to make it right. Our medicine is always quality and priced at a point where everyone is happy. We also have a large portion of our products lab-tested to ensure potency. 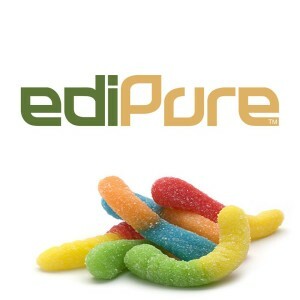 EdiPure makes all the novelty candies medicated. From gummy worms to jelly beans to cherry bombs. They pride themselves on having laboratory tested THC, precise THC dosing, and minimal THC taste. The gummy worms are a favorite with our patients because of their dangerously delicious taste and appeal as a traditional candy that has been medicated. Miss B takes the taste of edible concentrates and makes them delicious! She does not try to completely mask the taste, but incorporate into her line of baked goods. 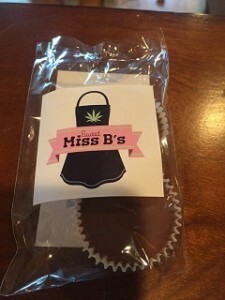 Her Peanut Butter Cups are a real crowd pleasure because of their separate dosing, peanut butter taste, and POTENCY. These bad boys have over 100mg of concentrate in each package and are sure to have even the heaviest of users feeling very medicated. This is our totally in house line of extracts. 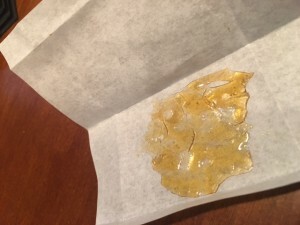 We produce some of the finest quality shatter, crumble, and wax through a closed loop vacuum chamber. All our concentrates are very stable, easy to work with, and come lab tested using a local San Diego laboratory called Pharmlabs. 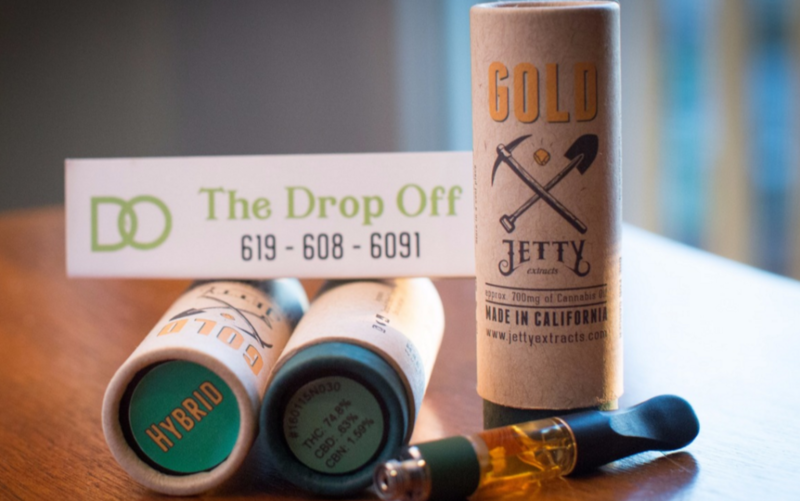 Jetty recently came out with this line of cartridges in Indica, Sativa, and Hybrid flavors. They boast an insane amount of THC with lab test results varying from 74%-86% depending on which flavor you choose. These cartridges have been on our shelves a long time and we haven’t had a single returned to us. We have next to no issues with the cartridges themselves and they work with any brand of battery! Absolutely. Just about everyday is a special deal (i.e. Munchie Monday, Wax Wednesday, and Freaky Friday). We also send out text message specials that only returning patients have access to. We deliver to a 20 mile radius surrounding downtown San Diego. Our hours of operation are 8am – 10pm Monday through Wednesday, 8am – 12:00am Thursday through Saturday, and we’re closed on Sundays. Yes, we’ll be attending the Cannabis Only Farmers Market in San Diego on April 2nd. Yes, patients. can order online through Nugg, and we truly love interacting with patients. We are always showing love to our returning patients. It is our goal to make everyone in the process happy, from the person making our edibles, to the cultivators growing our flowers, to the patients enjoying our medicine.